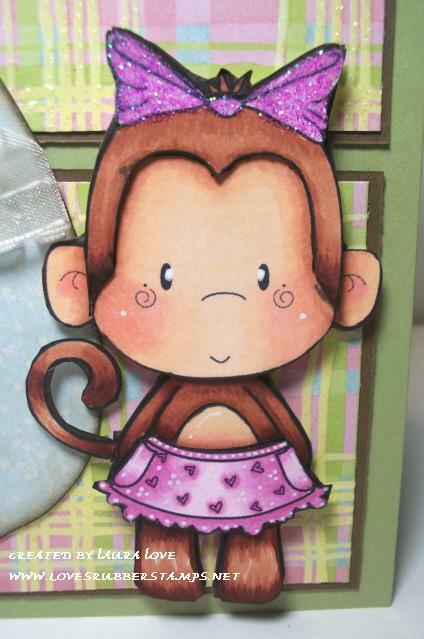 Loves Rubberstamps Blog: Sweet Monkey Baby! 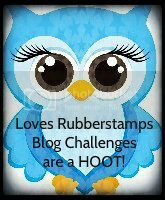 It is time for a new Loves Rubberstamps challenge! 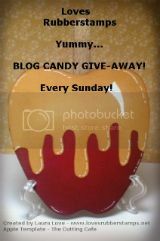 This week we have TWO Guest sponsors as well as the Loves Rubberstamps prize so it is an awesome week to play along with us! This week we have a really fun challenge to make your stamped image 3D by cutting out pieces of your image and layering them on top of each other to create dimension. 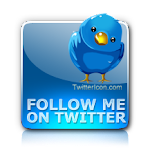 This really gives your stamped images a really cool look! If you have never tried it before...I am warning you it is totally fun and you will love how it looks! Even popping just a few pieces can make a real difference! 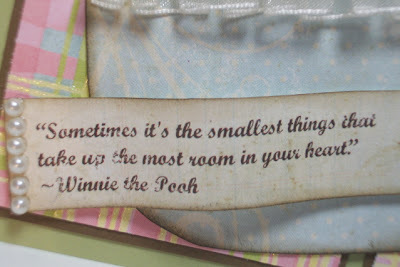 Yes...it is a Winnie the Pooh quote but it is still awesome! Plus - who doesn't love Winnie the Pooh? 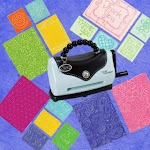 Have a great day & happy stampin'! OMG I Love this card!!! It is soooo darn cute!!!! Adorable! Love the bottle and the cute little monkey! Super cute. Love your 3D and that adorable bottle/ sentiment. 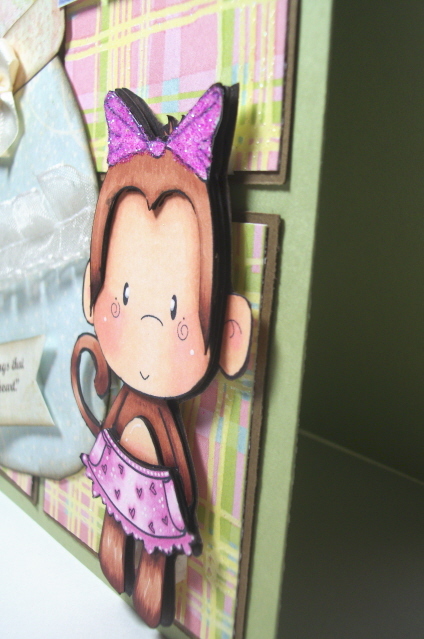 What a fabulous card, love the coloring job and all the details on card! This is so beautiful! Love the colors and the Winnie the Pooh quote. The coloring is amazing! Wow! I am blown away! This is just too adorable Laura! I love the way you did the sentiment and the bottle and that monkey.... too sweet! Very cute monkey. Thanks for joining us at Kaboodle Doodles. This is gorgeous. I love the way you have coloured and layered up that cute monkey. The sentiment is beautiful and the layout is fabulous. This IS a sweet monkey baby. Love how the sweet monkey pops out! This is a really sweet card Laura! I love it...especially the cute monkey!!!! Thanks so much for playing with us @ ABC Challenges!!!! So cute, love that monkey!